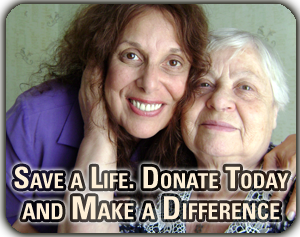 The Survivor Mitzvah Project is a humanitarian effort providing direct financial aid to elderly Holocaust Survivors in remote areas of Eastern Europe and Ukraine. They are in desperate need of food, medicine, suitable shelter, and some loving kindness. Most are sole survivors of their families who were murdered by the Nazis, many are the last Jews in their town or village, some are survivors of the killing fields, some fought with the Russians or as Partisans in the forests of Belarus, and some were slaves in the Gulag long after the war ended. All are elderly and in dire need of help. 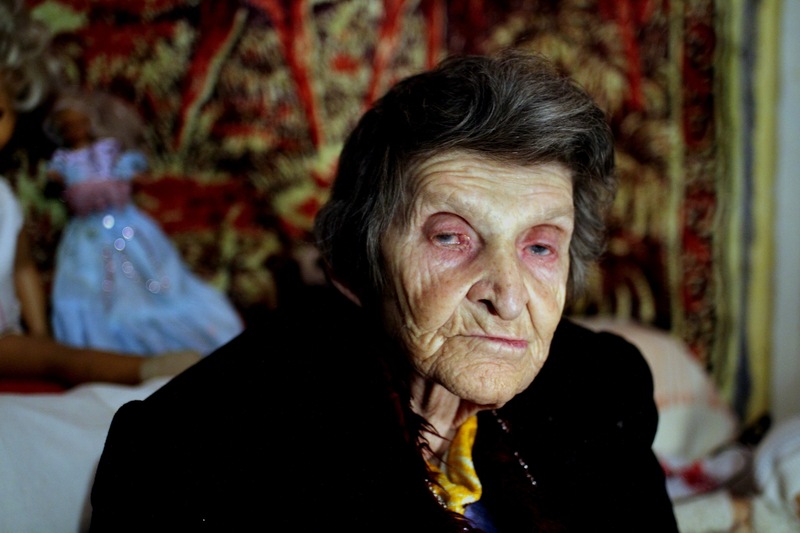 Alone and isolated, they do not receive WWII reparation funds from Germany. The genesis of this project lies in a series of paths that fortuitously crossed, creating a meaningful link between people from all over the world. 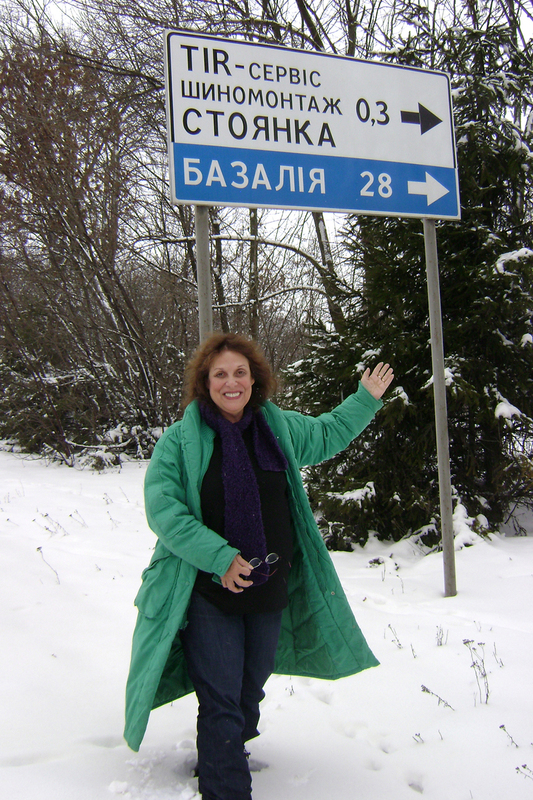 I am a television comedy director by trade and during a hiatus from directing and producing sitcoms I decided to take a brief journey to Eastern Europe in order to find the birthplaces of my grandparents. In Lithuania, I met the brilliant Professor Dovid Katz of Vilnius University whose important expeditions in Eastern Europe seek out the last remaining Shtetl Jews, bringing them aid, studying their Yiddish dialects and documenting their unique life histories on film. He urged me to stop along the way and visit eight elderly, isolated Holocaust survivors living in tiny towns and villages in Belarus and bring them food, medicine, Yiddish newspapers and American dollars. My visit with these elderly survivors was both life-changing and inspiring. As soon as I crossed the border, it was as if I had gone back in time 100 years – no cars, only horse-drawn wagons, little slanted huts, no shops or restaurants, only endless fields, ancient apple orchards left fallow and the ghosts of millions. These elderly survivors, living in small huts, with little or no money for food, heat and needed medications, existed on what food they could grow, mostly potatoes. How long could these people, in their 80s and 90s, continue to dig the earth and face the increasing challenges of illness and old age without any help? It was a question that haunted me. I returned to Hollywood and the world of comedy but I couldn’t get these people out of my mind. What would become of them? How would they last through the harsh winter? Who could they turn to? I was compelled to take action. With the help of Professor Katz, who continued to discover more and more elderly survivors in Eastern Europe, and his colleague, philanthropist Chic Wolk, The Survivor Mitzvah Project was born and our list of names soon grew from eight, to thirty-five, to one hundred and twenty, and now to well over a thousand Holocaust survivors in Lithuania, Belarus, Moldova, Ukraine, Russia, Slovakia, and Latvia. And the list continues to grow.